The full shamelessness of WWE's marketing machine was on full display last night, as the company aired adverts for the controversial Crown Jewel pay-per-view during the all-women Evolution event. A questionable decision, given that much of the controversy surrounding WWE's business in Saudi Arabia was initially centred around the enforced lack of female performers, and the cynical implication that "apologising" for this was one of the company's motivations with Evolution. Although the negativity didn't make it onto the WWE Network broadcast, further attendees have corroborated the tweet. This was a bone-headed move from whoever made the call. 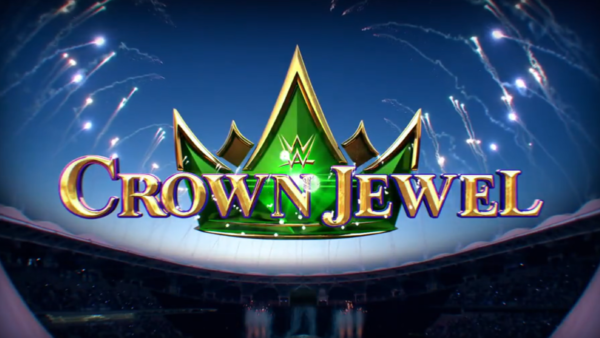 Yes, Crown Jewel is only a few days away, and yes, WWE are going to promote it, but doing it so gratuitously on their first ever all-women pay-per-view is incredibly tone deaf, regardless of intent. 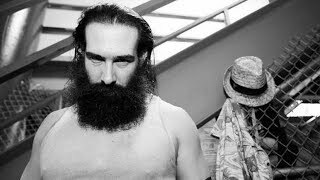 The Saudia Arabia situation will remain a hot-button topic for as long as WWE do business in the nation, with their $450-million agreement obliging them to provide way more than mere entertainment. Expect further stories throughout this week, despite the company's decision not to pull Crown Jewel from Riyadh.